Clark Simpson is currently President/CEO of The Clark Group Associates, Inc. The Clark Group Associates, Inc. consults and coaches allied health care businesses & organizations in strategic planning and project management. Clark is a consultant for the National Athletic Trainers’ Association in Strategic Business Development, as well as consulting with various state & local athletic trainer groups. Clark also consults with the American Massage Therapy Association on business strategy & revenue opportunities. He is an Adjunct Professor in the MBA program of Anderson University’s Falls School of Business. Previous positions have been COO of Midwest HealthStrategies, Vice President of Community Health Network & President/Founder of ProCare Rehabilitation Services. 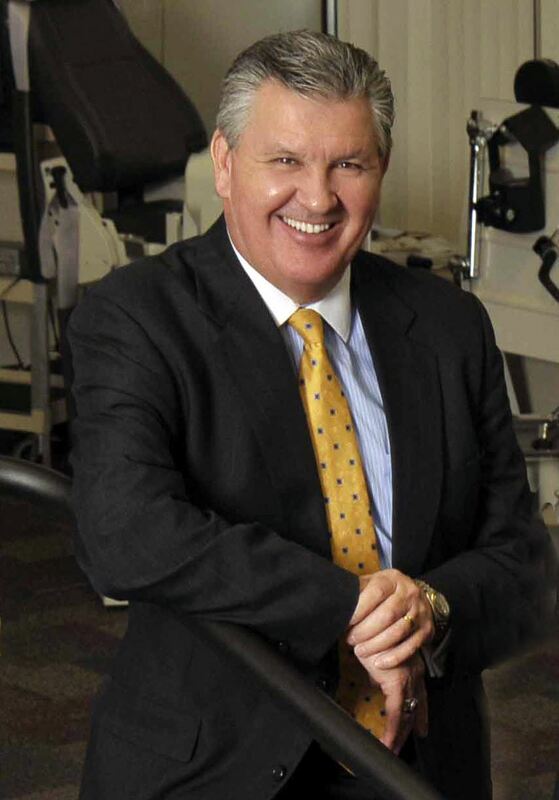 Clark has been recognized for various professional honors, being inducted into the IATA Hall of Fame and receiving the GLATA President’s Excellence Award in 2014, and NATA Most Distinguished Athletic Trainer Award in 2015. Clark has been married to Lynn Simpson for 40 years, having 3 children & 6 grandchildren. His recreational time is spent on his farm, playing with the grandkids and working with horses.